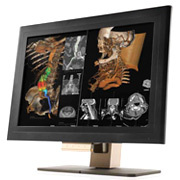 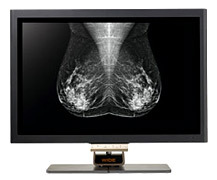 Digital medical monitors produced by the company WIDE are intended for use in diagnosis and treatment, as well as used as reference devices for image demonstration in archival systems. 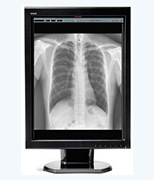 WIDE products are widely known in the medical community, as it provides the reproduction of monochrome halftones or color image of superb quality, high resolution and at the same time by significantly more affordable price than competing firms. 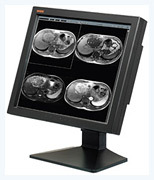 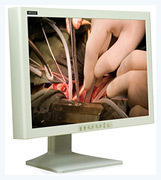 Specialized medical monitors WIDE - are global quality standards and the latest technologies represented in Ukraine. 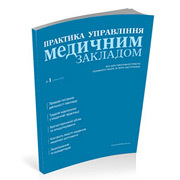 Company «The Union of Medicine & Technologies» is an exclusive representative of a WIDE company in Ukraine.